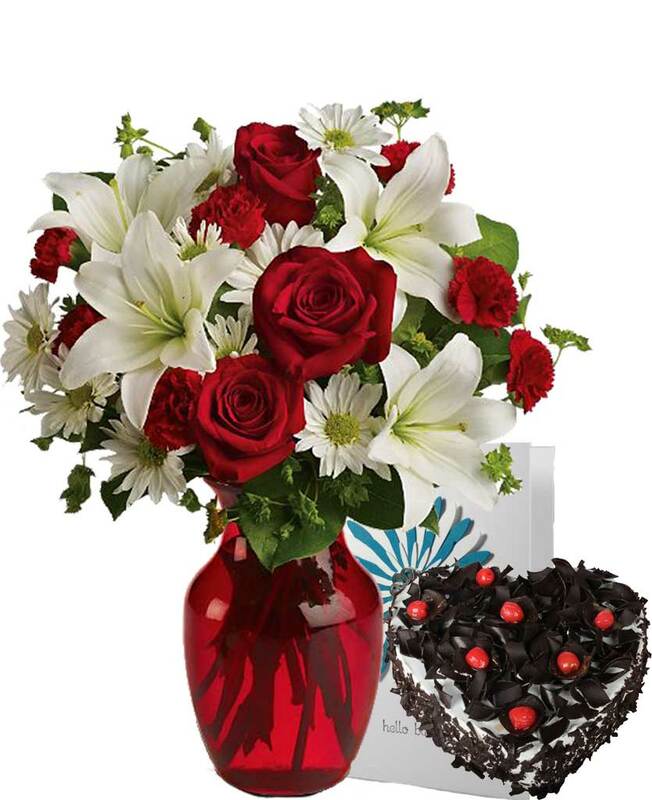 Myflowergift - Just get in touch from where you are and select from myflowergift.com. 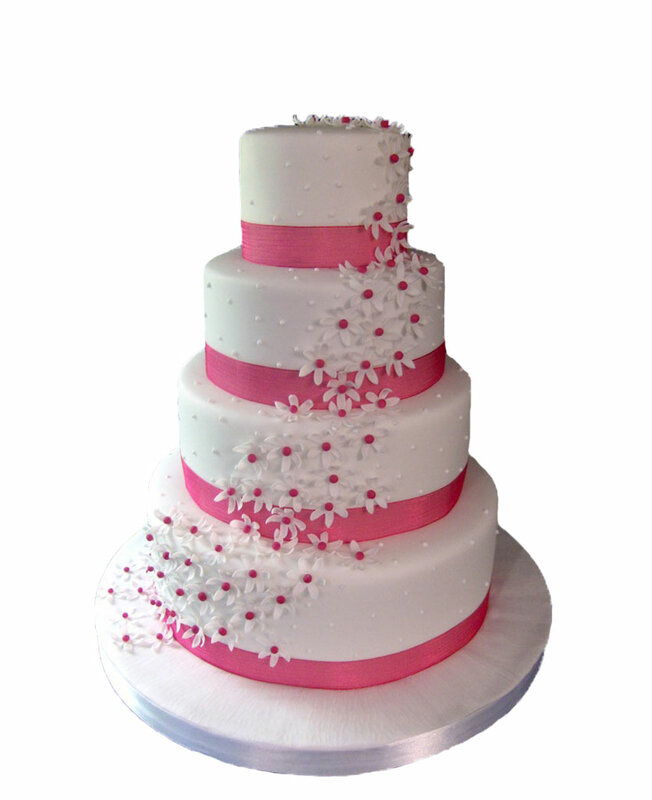 You can order fresh fruits and dry fruits, sweets to grace the occasion. 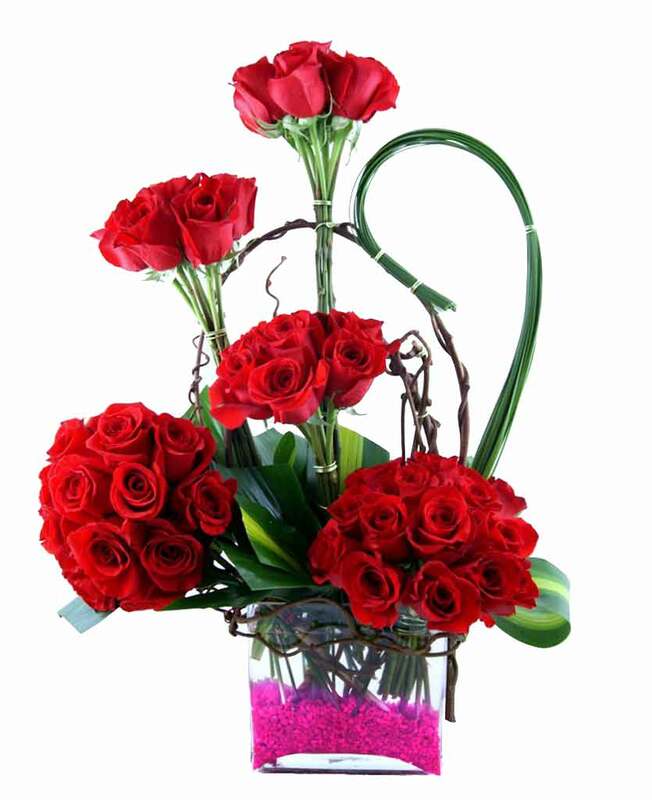 Order for reasonable prices and faster delivery, if shortage of time, 1 day delivery.